Neil Patrick Harris has been named host of the 2013 Primetime Emmy Awards, which celebrates all the best from the small screen. This won’t be Harris’ first gig as host. The ‘How I Met Your Mother’ star hosted back in 2009. After his stint as host viewers saw Jimmy Fallon, Jane Lynch and Jimmy Kimmel all take stabs at hosting the ceremony. 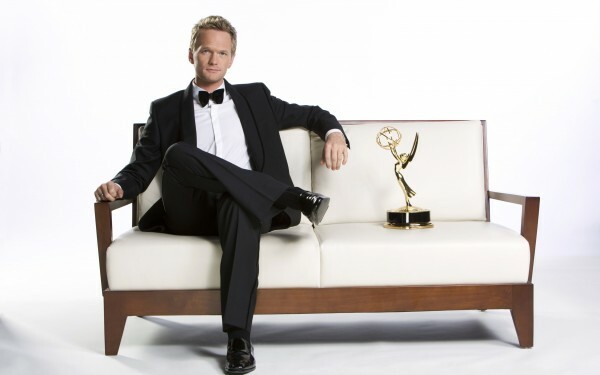 Harris is also up for an Emmy for his role as Barney Stinson on CBS’ comedy ‘How I Met Your Mother‘. The 65th Primetime Emmy Awards will air September 22nd.